Lucifer Renewed for a Third Season at FOX! 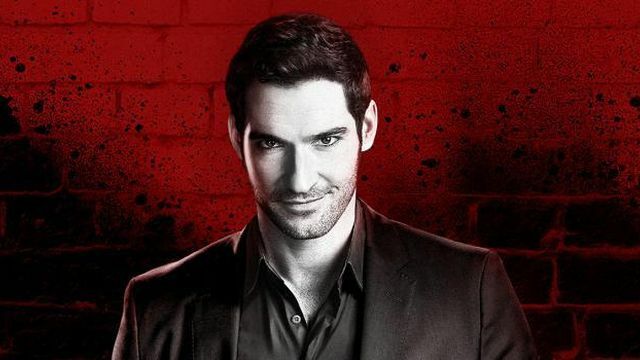 FOX has announced today they’ve ordered a third season of Lucifer, the devilishly fun series about the original fallen angel who moves to Los Angeles and teams up with the LAPD to take down criminals. The series will return for 22 additional episodes. Delivering an average Multi-Platform audience of eight million viewers, Lucifer stars Tom Ellis, Lauren German, Rachael Harris, DB Woodside, Lesley-Ann Brandt, Kevin Alejandro, Aimee Garcia, Tricia Helfer and Scarlett Estevez. Lucifer is produced by Warner Bros. Television, in association with Jerry Bruckheimer Television and Aggressive Mediocrity. The series is based on characters created by Neil Gaiman, Sam Kieth and Mike Dringenberg for Vertigo, from DC Entertainment and is executive-produced by Jerry Bruckheimer, Jonathan Littman, Ildy Modrovich and Joe Henderson. Len Wiseman serves as director and executive producer. Kapinos serves as executive consultant on the series.